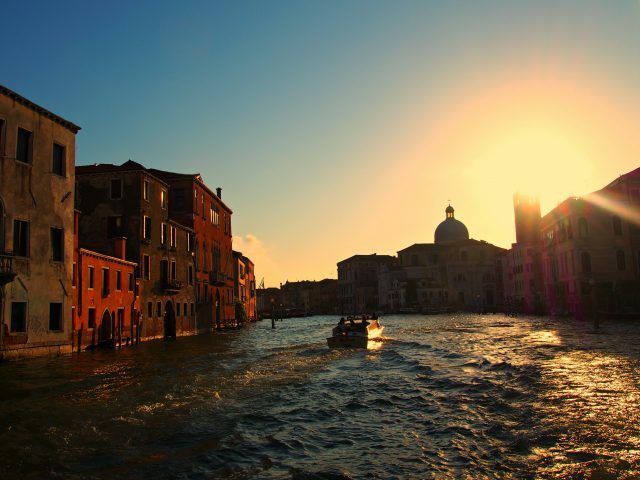 Sunset on the Canale Grande in Venezia, Italia. Taken from a water taxi – which happens to be way more economical than the classic gondola rides! View on the way up to Nessun Dorma, a wine bar on the side of a cliff in Manarola. 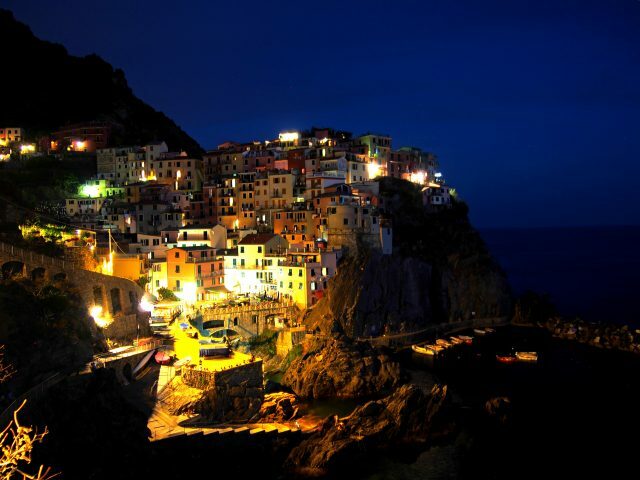 Manarola is my favorite of the five Cinque Terre towns on the Italian coast. 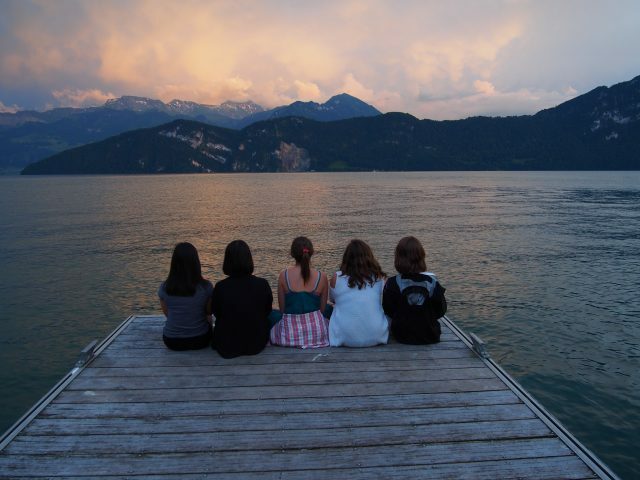 Watching the sunset from the dock of our lakefront hotel in Weggis, Switzerland. 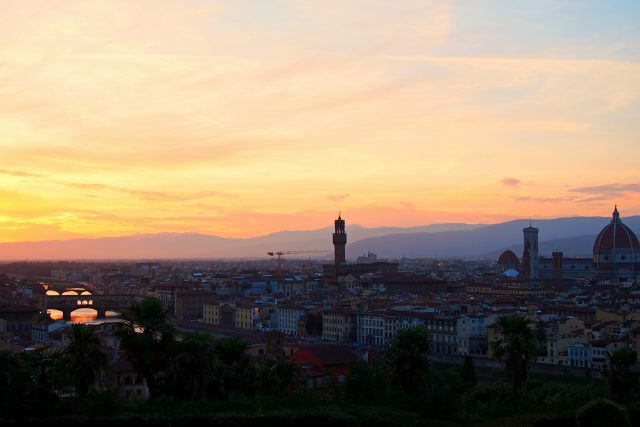 I won my study abroad program’s photography contest with this photo! 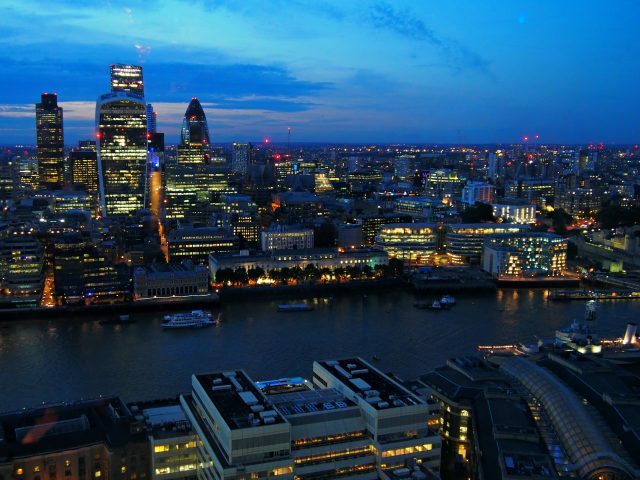 Got dressed up and watch the sky darken from Aqua Shard on the 31st floor of the Shard in London, expensive cocktail in hand. Worth paying for the experience. 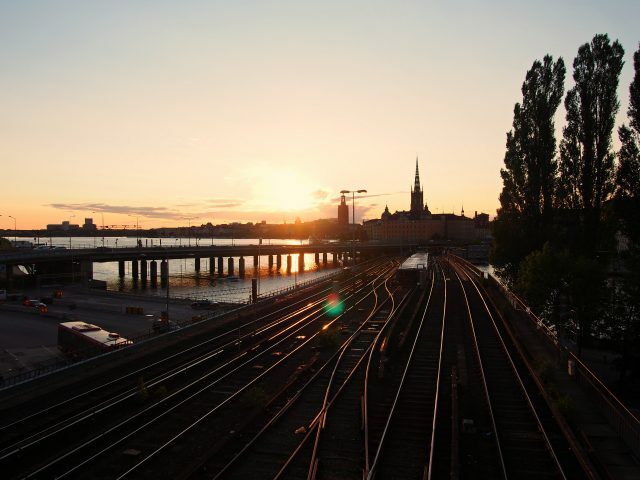 Every city is best explored with a local – my Swedish friend took me to the top of this hill in Stockholm to watch the sunset and I wish I could remember the name of it. I’ll get back to y’all if I find out how to get here.